If you have own WiFi in the home, using WiFi is one of easy way to create own IoT device. 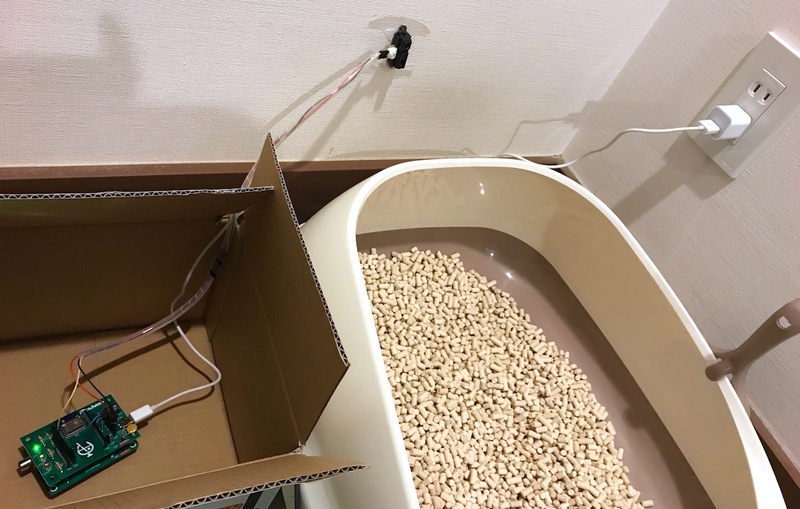 Cheking cat's toilet is first step to look a cat's health! Today I updated its communication device to WiFi. NekoIoT notices me that a cat go to a toilet. 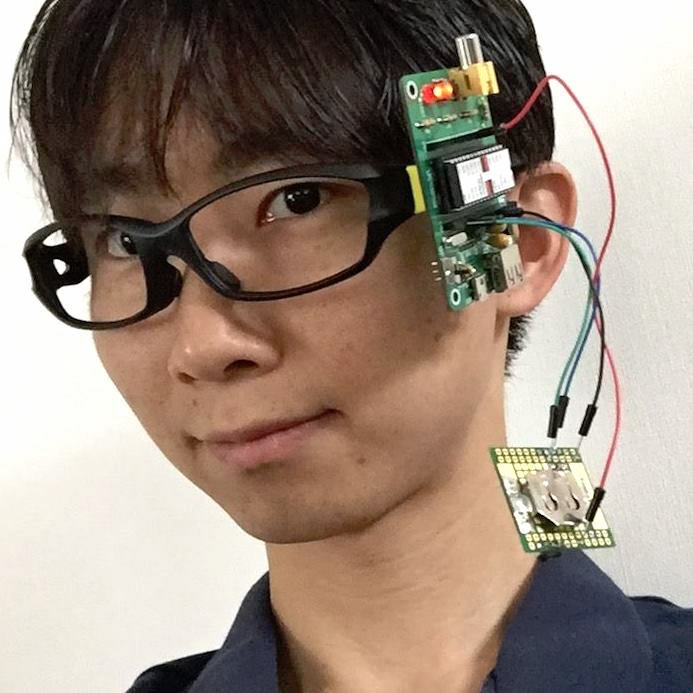 It's a 450 yen distance sensor same as paprika's eye! 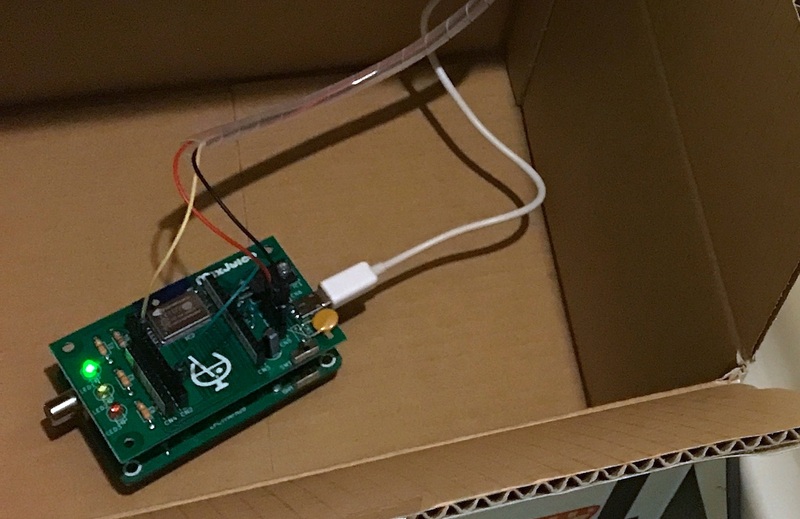 MixJuice is the WiFi module for IchigoJam. Just stack your IchigoJam and set up. 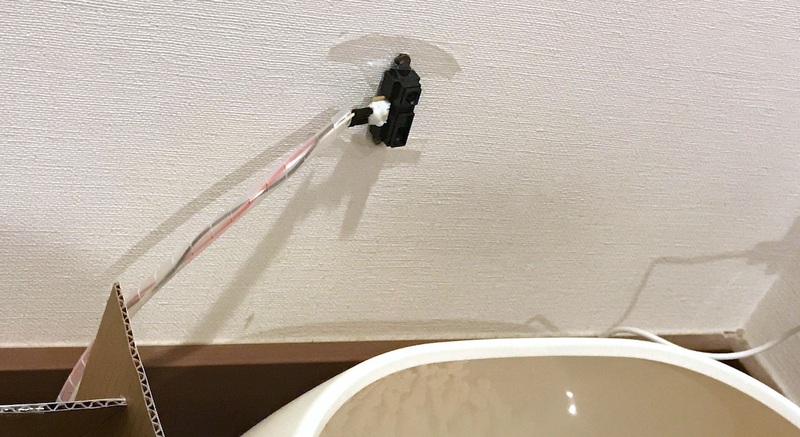 It succeeded to connect the net! And program as below. * set a URL of your web app! I set up to notice my phone via IFTTT. Sakura's IoT Platform is easy way to create IoT also and the easiest way to set up! Just be power it on! "How to blink a LED via web on IchigoJam using Sakura IoT Platform beta"
This is a tutorial to use it. In 27 April at Tokyo, we will hold an IoT event! 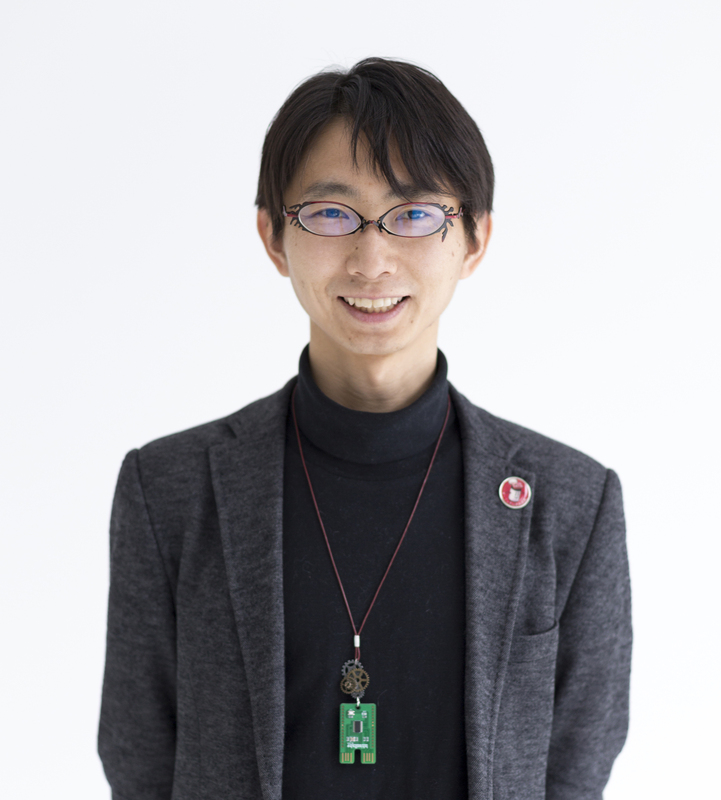 "Ideathon with the first step of IoT and Open Data / IoTとオープンデータはじめのいっぽ＆課題解決型アイデアソン"